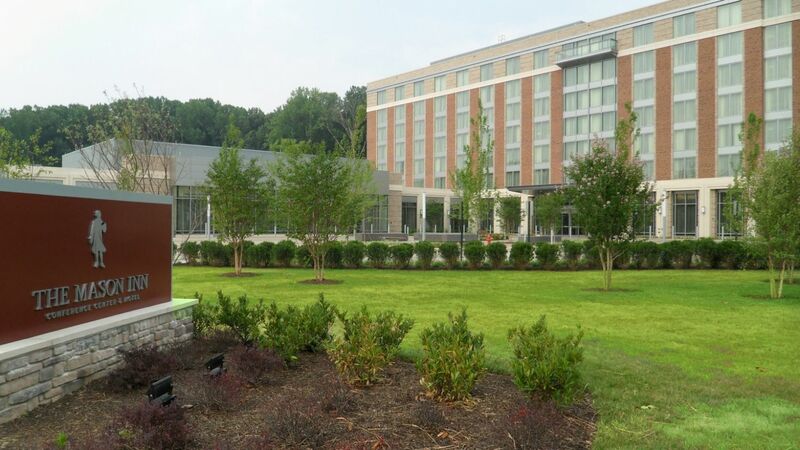 George Mason University was established in 1972 and is one of the largest and youngest public research university located in Arlington, Virginia. George Mason has four campuses located in Virginia, one in Songdo, South Korea. The university is recognized by the Carnegie Classification of Institutions of Higher Education as ‘R1 research institution’ for its programs in economics, law, creative writing, computer science, and business. The university comprises of different schools and colleges such as Antonin Scalia Law School, College of Education and human development , College of Health and human Services ,College of Humanities and social sciences , College of Science, College of Visual and performing arts , Schar school of policy and government , School of Analysis and resolution, Volgenau School o Engineering and School of business. The university has a total student population of over 33,900 students of which more than 23,000 are enrolled in undergraduate programs. The student to faculty ratio at the university is 16:1 and the acceptance rate is 69%. It holds a diverse campus life with students enrolled from over 130 countries. 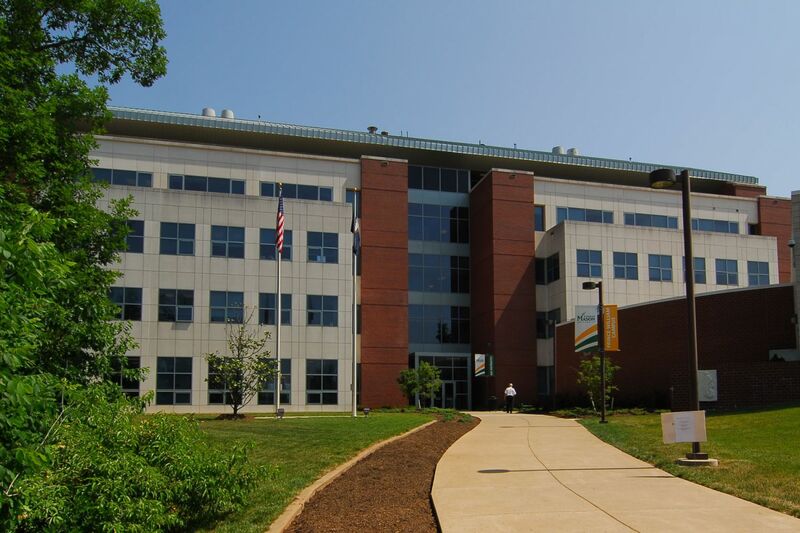 The Mercatus Center, a think tank oriented around free market ideas, is based at GMU and university’s forensics program is regularly ranked as one of the best in the USA. The research at the university is focused on health, sustainability and security. In health, researchers focus is on wellness, disease prevention, advanced diagnostics and biomedical analytics. 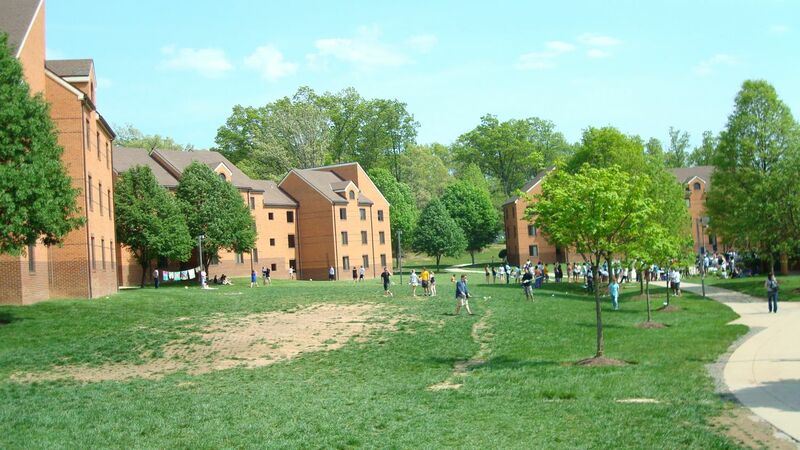 Mason's security experts study domestic and international security as well as cyber security. Sustainability research examines climate change, natural disaster forecasting, and risk assessment. This 30 credit International ESOL Education (PK-12) Licensure graduate certificate provides coursework leading to an initial teaching license in ESL education. It is intended to assist in the development of a reflective stance toward practice and to enhance ability to address critical issues in language and learning. Candidates whose first language is not English may be required to pass an oral and written proficiency assessment in English to meet state licensure requirements and national professional standards. Community education officer, Early years teacher, Education administrator, English as a foreign language teacher, Further education teacher, Learning mentor, Primary school teacher, Secondary school teacher. "After completing three years as an undergraduate and gaining admission to the law school through the specified process, a 3+3 Program participant will become a full-time, first-year law student, a 1L , at the School of Law on the University s Arlington campus, rather than returning to their undergraduate campus for a ""senior year."" A 3+3 Accelerated Program participant will follow the usual course of study for full-time, first-year law students. " Barrister, Chartered legal executive, Company secretary, Detective, Licensed conveyancer, Paralegal, Solicitor. This program allows academically strong undergraduates with a commitment to research to obtain BS and MS degrees by successfully completing 144 credits within five academic years plus summers their last two years. On completion, students are exceptionally well-prepared for entry into a professional school or a PhD program in physics or a related discipline. Well-prepared students are encouraged to apply to this program after they complete 90 credits. Admitted students take selected graduate courses during their senior year (when they have successfully completed prerequisites) and are able to use up to 6 graduate credits in partial satisfaction of requirements for the undergraduate degree. On completion and conferral of that degree and with satisfactory performance (3.00) in the graduate courses, students are given advanced standing in the master s program and complete an additional 24 credits to receive the master s degree. All other master s degree requirements must be met. This program allows academically strong undergraduates with a commitment to research to obtain BS and MS degrees by successfully completing 144 credits within five academic years plus summers their last two years. On completion, students are exceptionally well-prepared for entry into a professional school or a PhD program in physics or a related discipline. Well-prepared students are encouraged to apply to this program after they complete 90 credits. The top-ranked Mason MBA degree prepares the next generation of world leaders through a rigorous, stimulating business and management curriculum based on a global perspective, industry demand, and leadership. This kind of broader business school focus has become essential for pioneers of businesses, governments, and public institutions worldwide. 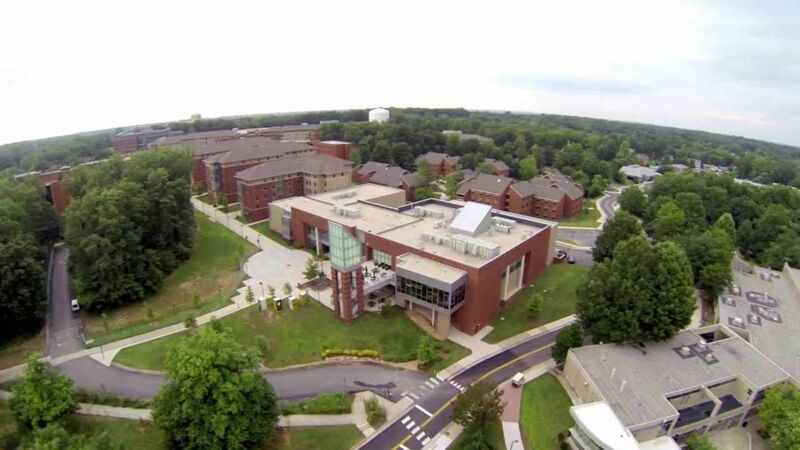 The annual cost of living at George Mason University is $10,730 approx.